What can you do for World Pulses Day? Where can an official World Pulses Day event take place? What are the requirements to be part of World Pulses Day? How can I share my World Pulses Day event with the rest of the world? 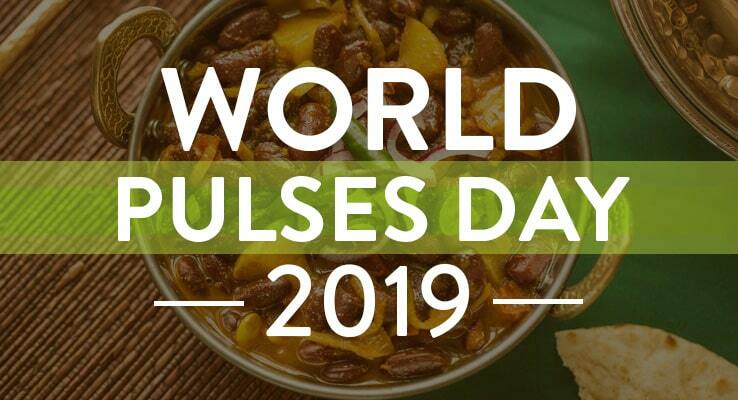 What are the guidelines for promoting my World Pulses Day event on Social Media? How can I get help to organize and promote my World Pulses Day event? First, encourage people around the world to eat pulses on February 10, 2019. What kind of event can a World Pulses Day event be? What are the requirements to be an official World Pulses Day event? How can I share my official World Pulses Day event with the rest of the world? Use the Twitter hashtags #worldpulsesday or #LovePulses. Capturing images of my event: any visual material that can be shared in social media will be of great use. Take pictures! Have you considered copyrights? Streaming artwork, logos, songs in the background, could be an inadvertent infringement of someone else’s intellectual property rights so keep this in mind. We will be using a social media aggregator, to centralize all World Pulses Day events on a single page with information coming from users all over the world across all social media platforms. Coordinating with the GPC IYP secretariat is essential to make sure that we can continue the momentum of 2016. Make sure you contact us throughout, and don’t hesitate to ask our guidance if you have any doubts. STEP 3: Share your news. Send us your launch related news and hashtags to include in pulses.org. STEP 4: Share your event material (video, photos, posts) and we will prepare share it on our TINT page.